Owning a holiday home isn't just about finding the right caravan, it's about finding the perfect place you want to keep going back to. A place where you can sit and relax and forget about the struggles of every day life. A place where you can pick up a good book and fall into the world of fantasy or science fiction. A place where you can enjoy day trips out with friends and family. Yes, finding the right caravan for you is important, but for us, the most important thing for you is making sure that you find the right place to make those all important memories! Here at Garreg Goch we are a small family friendly, pet friendly park. 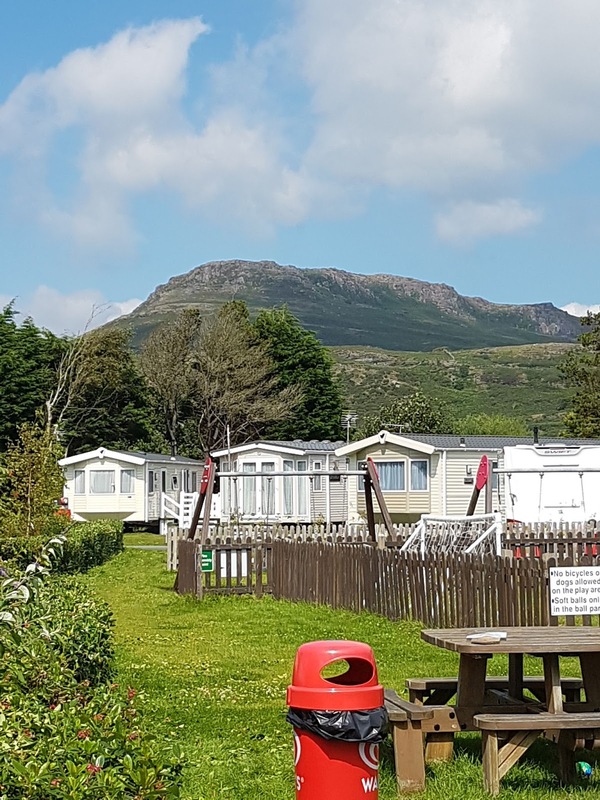 We have a total of 64 static caravans on site with 13 touring pitches. We have an outside play park for children, a new amenity block for the tourers (which is being built this winter!) a launderette with washing machines, tumble dryers and an Iron; and a small shop with all your cupboard essentials within the Reception. 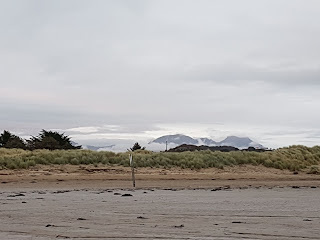 We have the Welsh hills and mountains as a back drop and we are just a 10 minute walk to the golden shores of Black Rock Sands beach. There is nothing more relaxing than waking up to the sounds of the sea and the birds singing! Apart from waking up in your very own holiday home here at Garreg Goch of course. We are very lucky to be surrounded by such wonderful countryside and to be close to the beautiful National Park that is Snowdonia. Garreg Goch is the perfect base to go out and explore from, with lots of activities and places to visit within an hours drive from the park. There's a little bit of something for everyone. 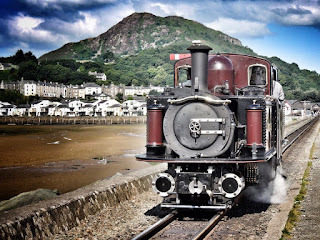 For those of you who love to walk, there are some amazing walks , from conquering Snowdonia itself, to the making a day out of walking up Moel Y Gest, a 263m just to the west of Porthmadog. If walking is not for you then why not head on down to Surf Snowdonia, the world's first commercial artifical surfing lake in the Conwy Valley. Or why not head to Blaneau Ffestiniog where you can have a go on Europe's longest and fastest zip line over the slate covered hills; or discovered the hidden caverns via zip lines, rope bridges and tunnels; or have a go at Bounce Below, where you can jump, slide, bounce and roll from net to net in a cavern the size of a cathedral! Not forgetting the historical towns of Cearnarfon, Harlech, Bangor, Barmouth, Abersoch; the list is endless. You are sure to find something for all the family. 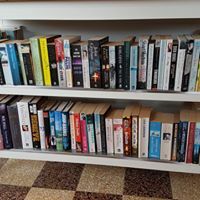 You may just want to do something simple like pick up a good book, put your feet up and spend the day lost in fantasy or science fiction, all from the comfort of your very own holiday home! 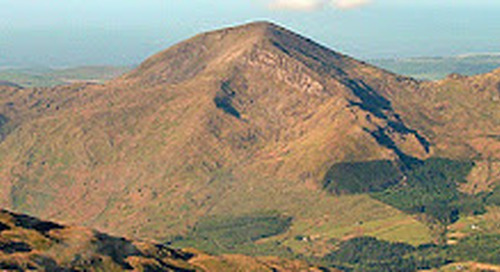 I think you'll agree that here at Garreg Goch there is just about something for everyone! Owning a holiday home isn't just about choosing the right caravan. It's about choosing a place where you are going to be happy; somewhere you enjoy going to unwind and relax after a busy week. Somewhere you want to keep going back to and making memories. These are the important things, and these are why Garreg Goch is the is the perfect place for you! Don't believe me? Then why not come down and see for yourself!